(3/9/2019): A Trip Down Memory Lane w/ Bill Murphy: What a Shot! (3/3/2019): How “Sweep” It Is! (2/3/2019): Cork’s Corner: What The Hell Just Happened?! (1/27/2019): Cork’s Corner: Do You Hear Yourselves? (12/21/2018): Josh Wilson: Happy Holidays, Hoosiers! The Assembly Call was launched before the 2011-12 season with a simple goal: give IU basketball fans a place online to hang out immediately after every game to discuss their Hoosiers. With audience members all over the globe, and a growing legion of die-hards who show up after each and every game, The Assembly Call has become more than a postgame show — it’s a global community of IU fans who love connecting with each other through their shared love of Indiana hoops. ITH launched on June 26, 2007. Co-edited and co-authored by Alex Bozich and Ryan Corazza. 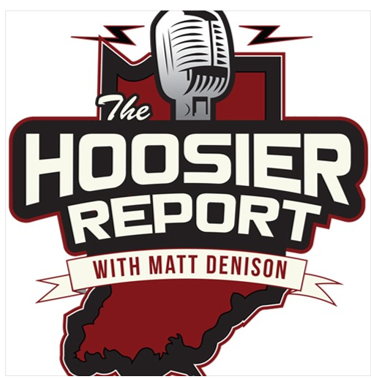 A leading source of Indiana Hoosier basketball and football news and recruiting. Welcome to The Daily Hoosier. We are an independent publication operated by an Indiana native and IU Bloomington alumnus. We cover all things IU athletics. Rather than covering the “beat” which can be a little dry and mechanical, we attempt to cover IU sports from the fan’s perspective. Indiana University baseball coverage from the fan's perspective. 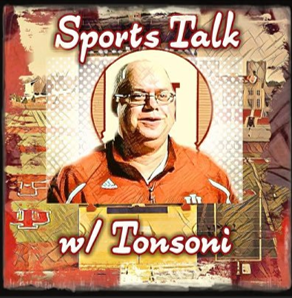 We are an IU Sports centered podcast that focuses on Indiana basketball, football, baseball, soccer, and more. The modern way to get your Indiana Hoosiers news, game breakdowns, analysis, and more.